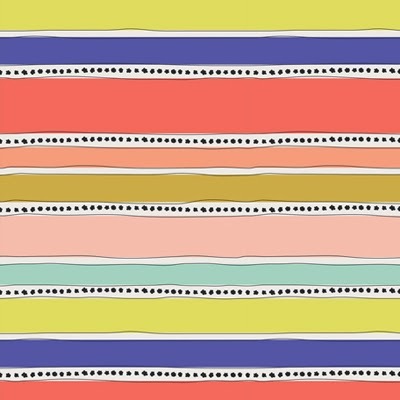 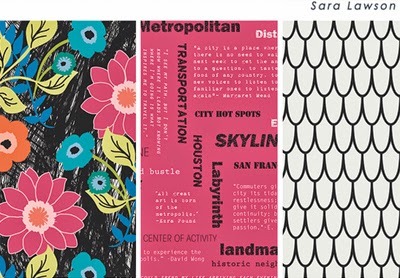 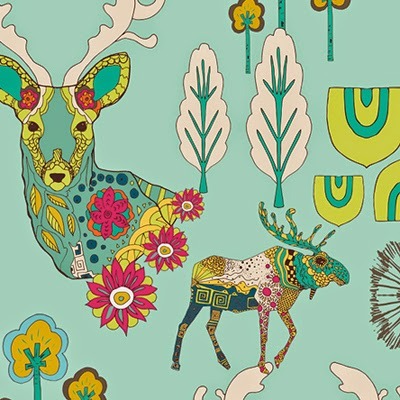 Today's post features lots of new print designs all produced for Art Gallery Fabrics, who seem to be one of the most interesting fabric companies around at the moment. 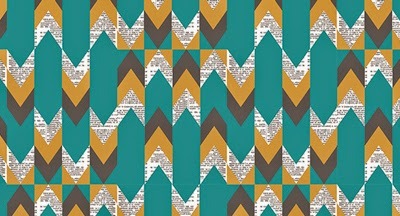 Especially with stars such as Leah Duncan whose latest collection 'Grammercy' (above & below) is out this month. 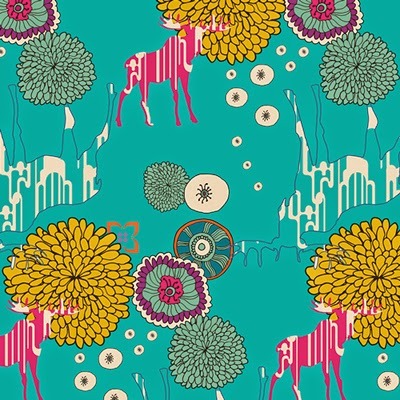 I have picked out some highlights and stand out prints but there plenty more in each range to view on the Art Gallery Fabrics website. 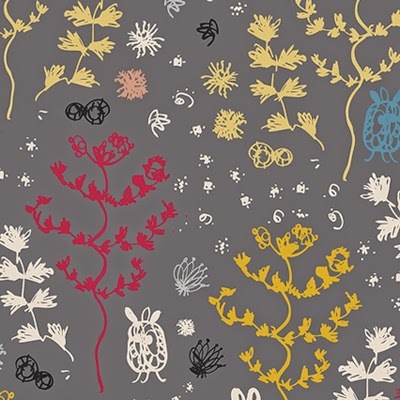 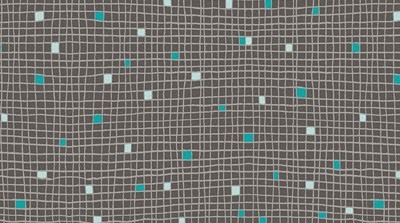 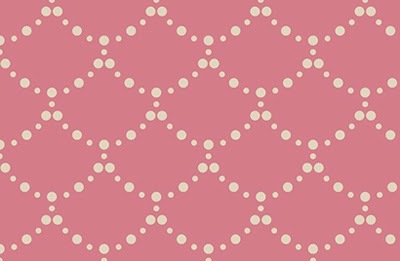 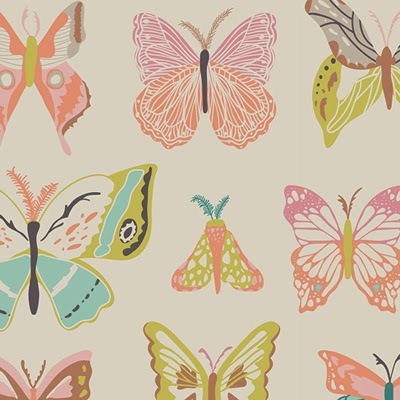 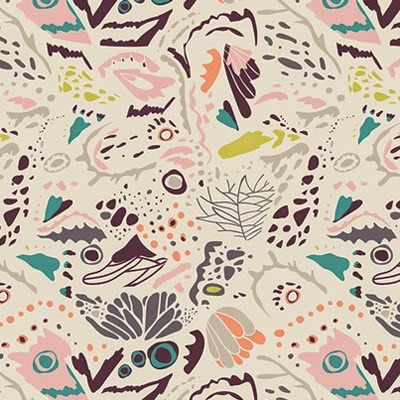 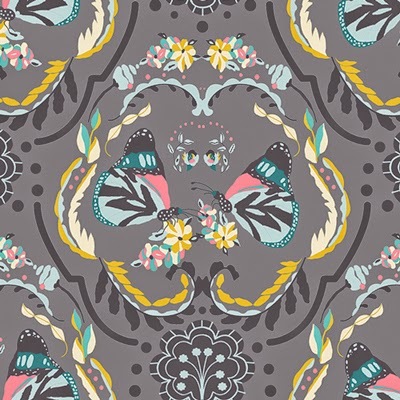 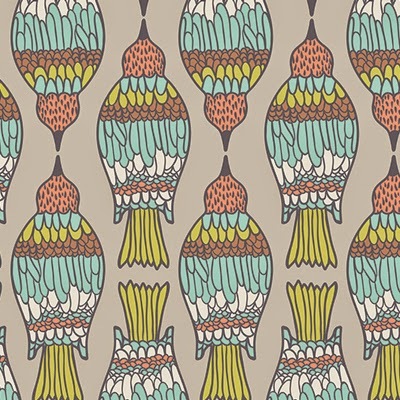 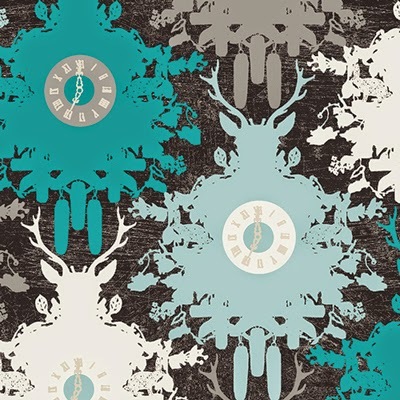 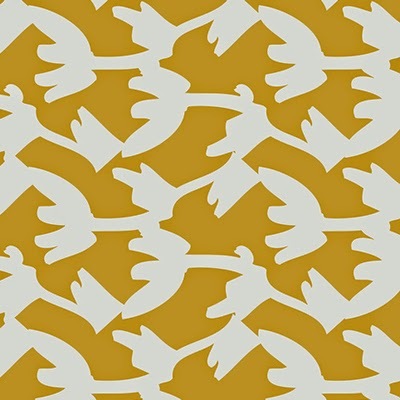 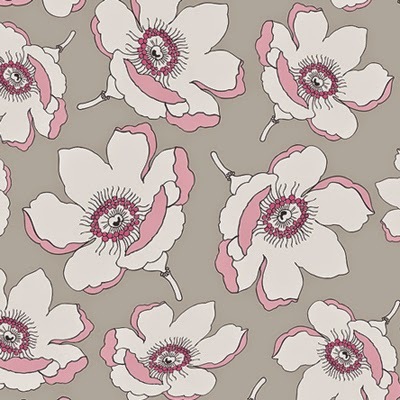 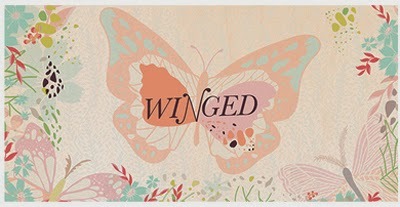 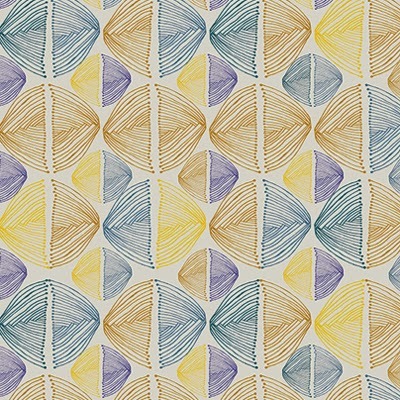 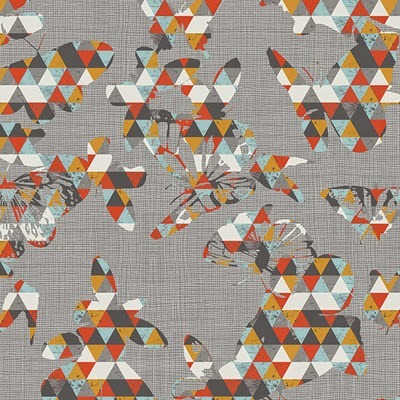 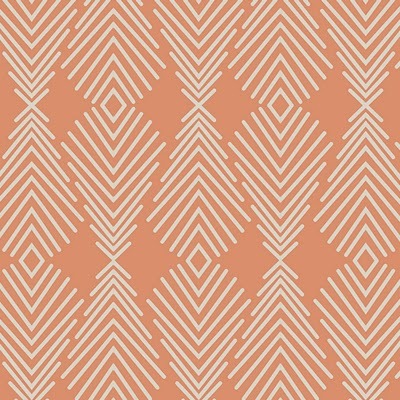 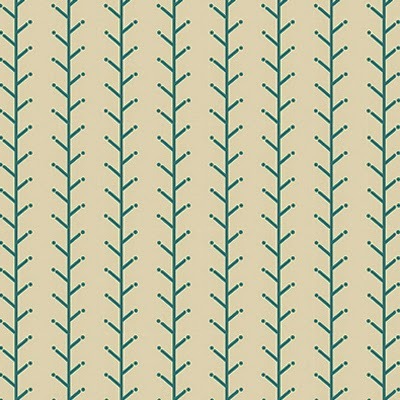 Also new from Art Gallery Fabrics (below) is the beautiful 'winged' collection by Bonnie Christine. 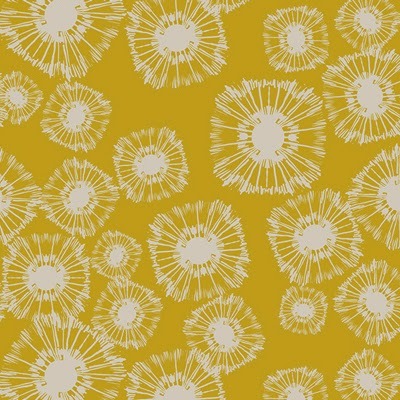 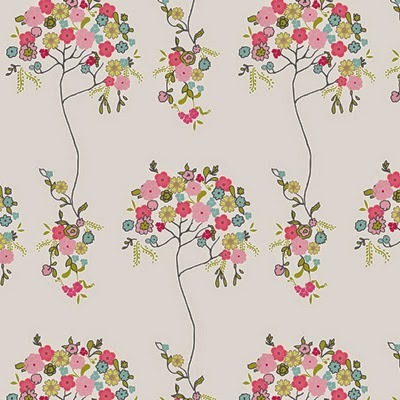 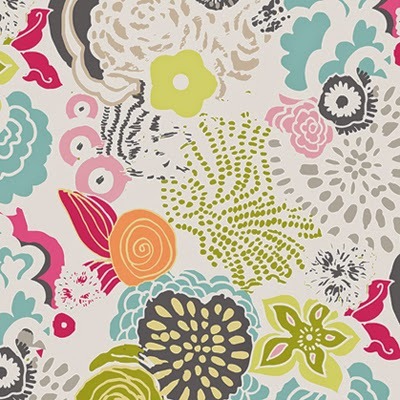 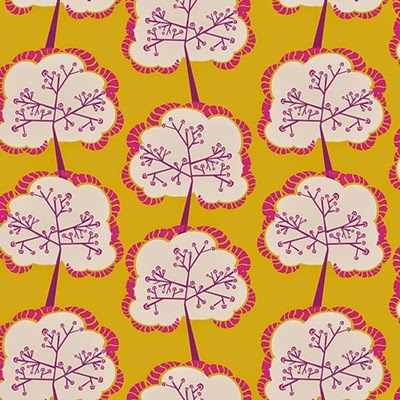 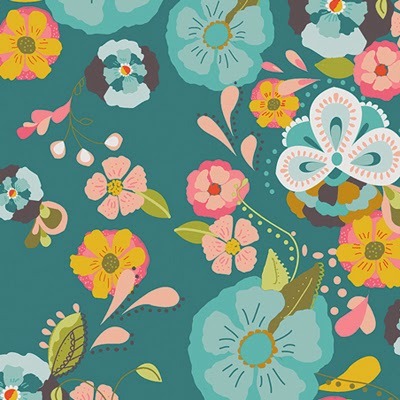 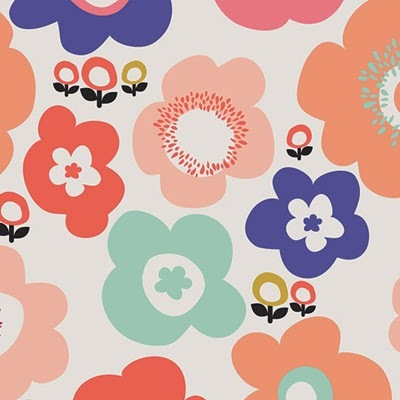 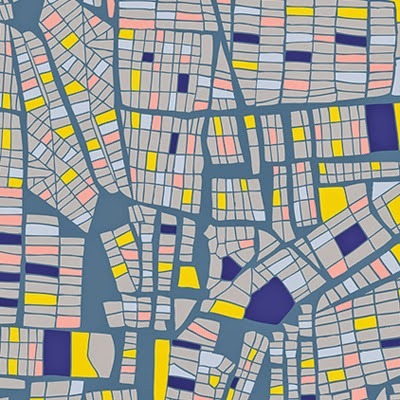 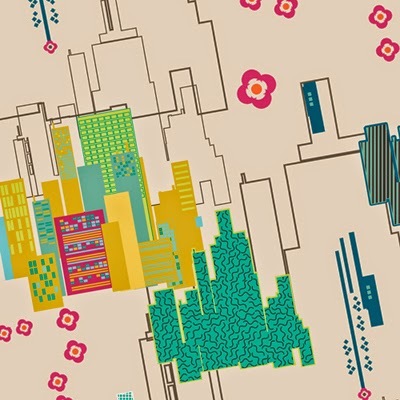 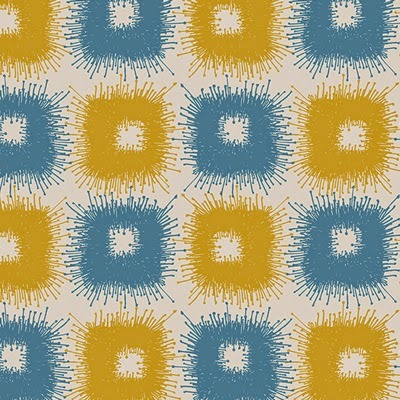 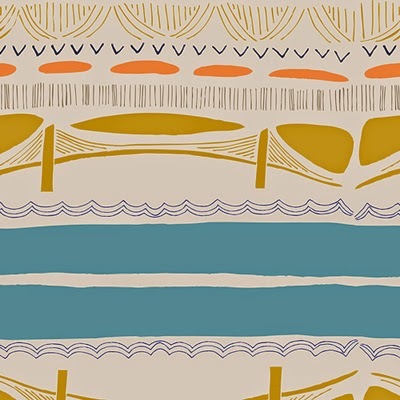 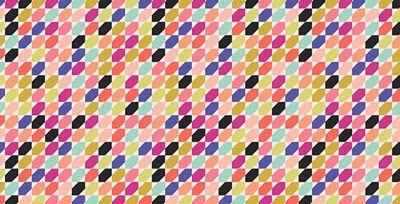 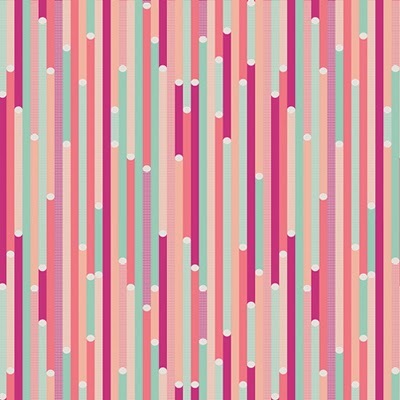 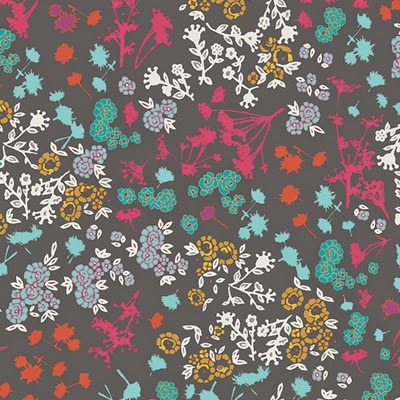 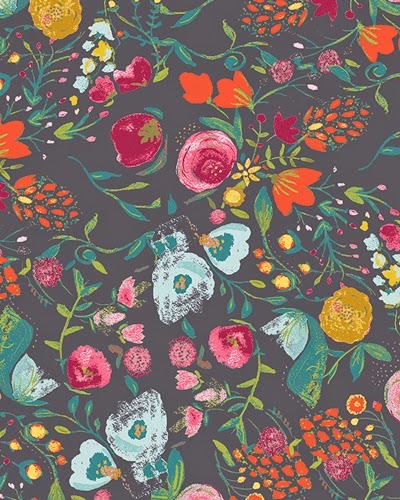 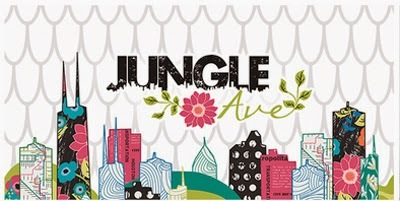 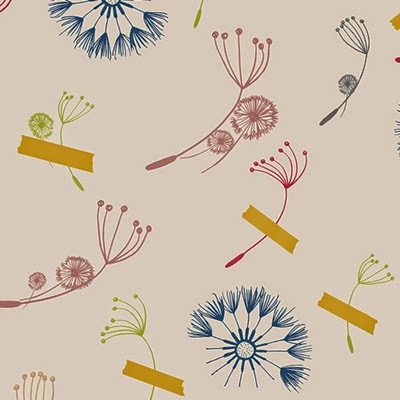 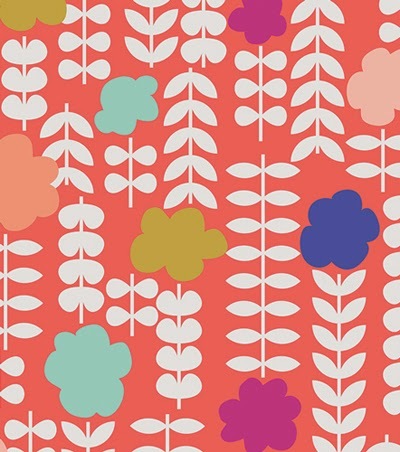 And below - Lovely colourful graphic florals from the Geometric Bliss collection by Jeni Baker. 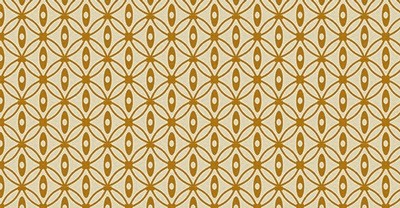 Below : Stylish elegance with a modern flavour from the Emmy Grace collection by Bari J. 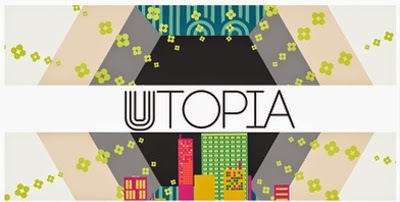 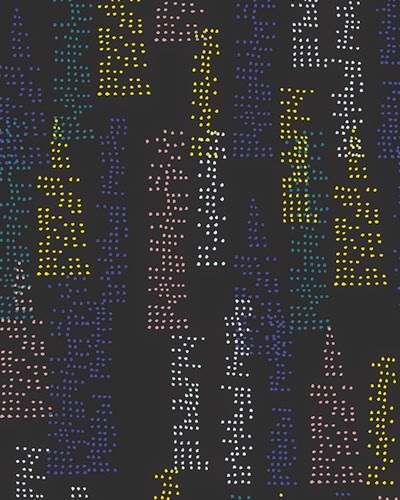 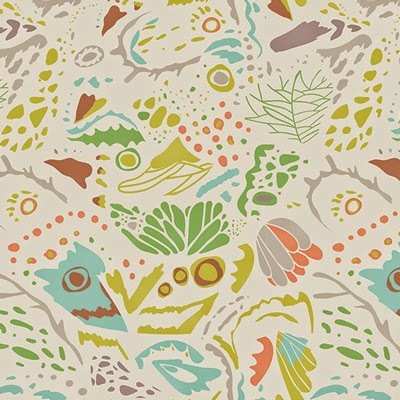 Below : The exotic Utopia collection by France Newcombe coming in October. 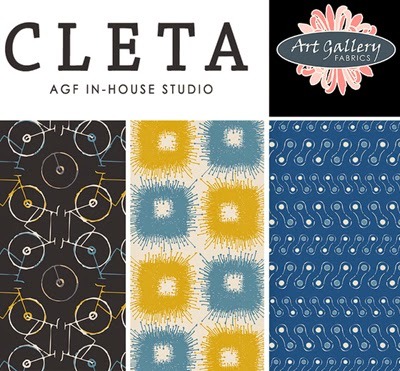 Below : Cleta is a new in-house designed collection inspired by 'The delightful experience of riding a bicycle. 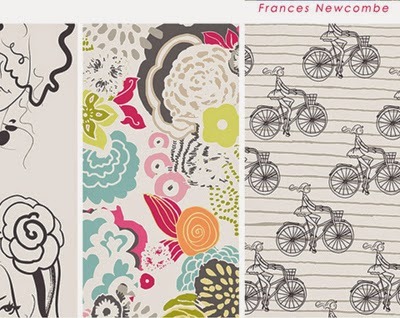 Below : The romantic 'Cherie' by Frances Newcome. 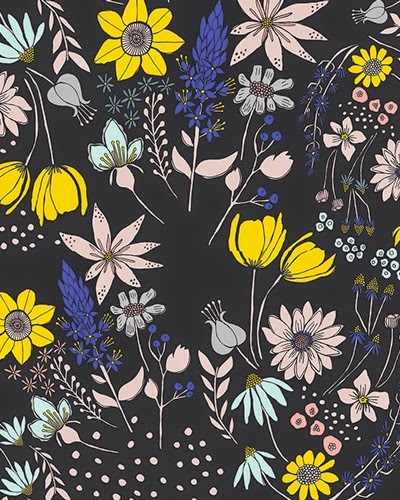 Below : The dark and magical Indelible by Katarina Roccella. 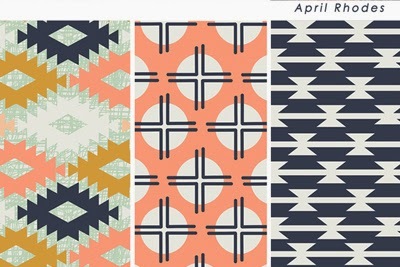 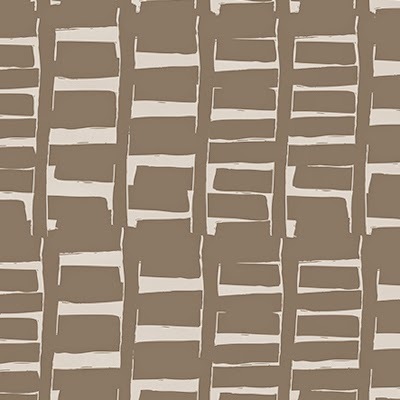 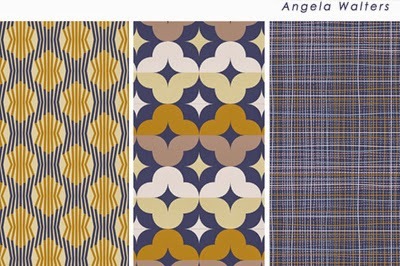 And below here are some other ranges to look out for at Art Gallery Fabrics including Athena by Angela Walters coming in September 2014. 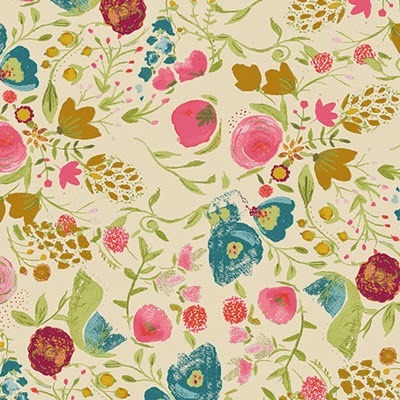 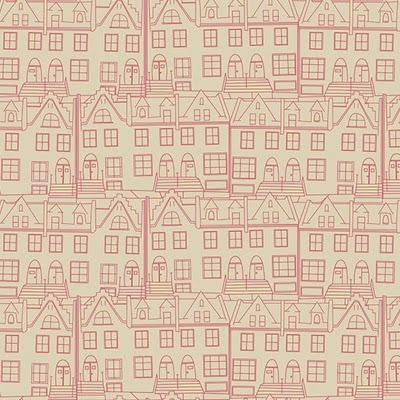 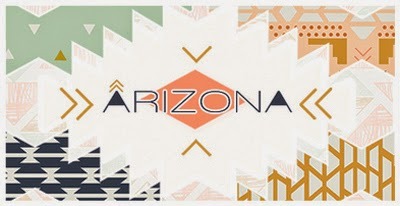 And finally (below) from Art Gallery Fabrics Arizona by April Rhodes.